The evolution of robots to the extent where they are swiftly performing the manual tasks that were previously used to be done manually, suggests that the world is in a Robot Process Automation transformation. And while nothing detains the imagination such as autonomous machines transporting merchandise around the warehouses, most automation we see today is credited to the software that carry out mundane clerical tasks and functions. The RPA bots are going to disrupt the enterprises; that is for sure. However, the disruption will be good or bad, is one of the hottest debates going on. We have analyzed this aspect and the good news is that, far from the frontal invention on the cubicle inhabitants, these bots would eventually produce more jobs, paving the way for the enterprises to develop new knowledge domain and customer-handling positions for the employees, as stated by analysts. What We Call the “Robot Process Automation (RPA)? The approach, called Robot process automation (RPA), automates such tasks for the staff that they usually do with the help of a computer. 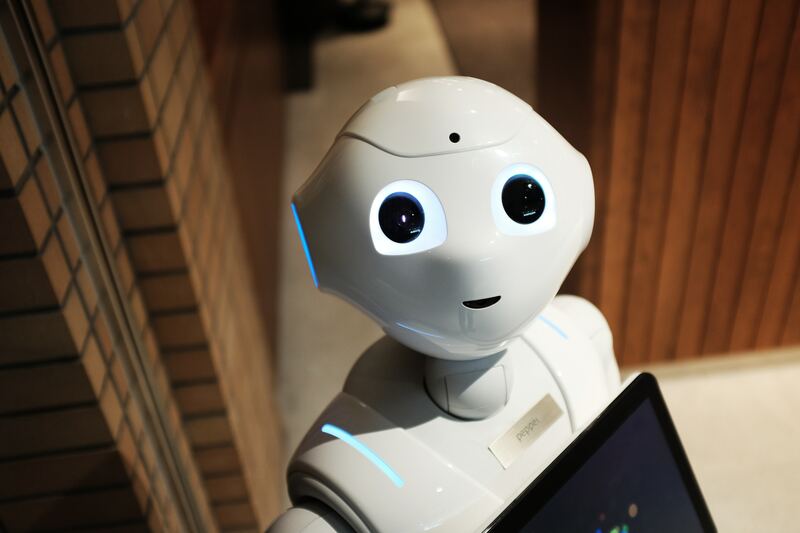 David Schatsky, the Managing Director at Deloitte LLP, says that RPA technology will grow as it is integrated with the cognitive technologies to make robots smarter and more intelligence, ideally enhancing their value to the businesses. As per Transparency Market Research, the RPA industry is expected to reach $5 billion by 2020. Bots are designed to mimic the tasks and activities a human can do, ranging from data updates in a customer account to populating the electronic forms. Some bots are logged into the applications, where they extract the information from the web page, update it and upload it into another application. At some telecom companies, the bots can pull sales leads from various systems, letting staff use more time with the customers. The benefits of RPA bots include the ability to reduce the staffing cost, errors rates related to manual working and to improve customer engagement. A key appeal of the RPA bots is that they are generally low-cost and easy to implement, needing no deep system integration or custom software. These aspects are critical as enterprises pursue growth without adding much expenses or friction among the staff. Businesses need to have some breathing room so that they can serve the business and customers better by automating their low-value tasks. RPA is going to have a huge impact on corporate sector. For instance, one of the corporate groups reallocated money saved using the RPA to close its books to hire a financial analyst to analyze revenue, profits, planning and forecasting. Increased RPA will lead to cognitive sommeliers, or workers who understand the domains and curate the knowledge bases for the application area. In addition. As the volume of the information rises, especially in the financial sector, customers would require more experts’ advice than ever before. Most of the bots work strictly as per their business logic rules; however, it is changing. If the machines get smarter, the popular thinking goes, enterprises will be able to utilize them in higher-level operations. Integrated with chatbots, the machine learning, natural language processing and other tools, the RPA can extract and organize the information from text, images, or audio, as well as, determine patterns and pass the information ahead in the process. customers the customized investment advice. One of the transportation groups has been using cognitive RPA to automatically refund the customers for late running trains. As soon as the customer emails come, a natural language processing tools interprets the meaning as well as sentiment and then recognizes the important information in the text for serving the customer, reducing processing time and manual efforts involves in dealing with such customers’ mails by more than 80%. Cognitive RPA is something more than basic automation that delivers high-level business outcomes like higher customer satisfaction, increased revenue and lower churn. Cognitive RPA has been slowly growing because of the complex nature of integrating that technologies with present systems, and lack of skills required to implement them. 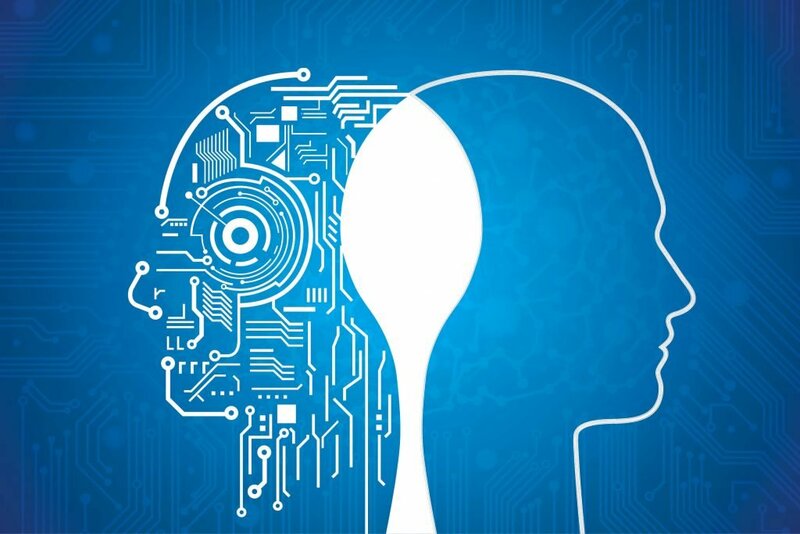 To bridge this talent gap, enterprises have been entering the joint agreement to work together for cognitive RPA deployment and implementation. Since most the RPA bots live on desktops, the implementations in settings that are very virtualized; where the information from hundreds and thousands of PCs is on centralized services, might be clumsy. They have challenges with more complex VDI (Virtual desktop infrastructure) deployment and implementation. CIOs must integrate RPA faster in increments, scaling it up gradually. The principle “start small and start fast” applies here. If you wish for early success, you must take a step back and think more strategically regarding the ways you are going to scale up in terms of your staffing models and governance. Despite of the challenges involved in RPA bots deployment and implementation, the benefits that the enterprises have been availing out of this technology, seem to surpass the challenges. By using the RPA on the top of the business processes, the enterprises can harvest much more data and information via traditional approaches. This is going to open new technologies such as levering the information for AI type and cognitive technologies. As enterprise scale up and more data is available, this connection will be stronger.